[B.A.P] B.A.P 'Where are you? What are you doing?' in August 27th at 8 P.M! 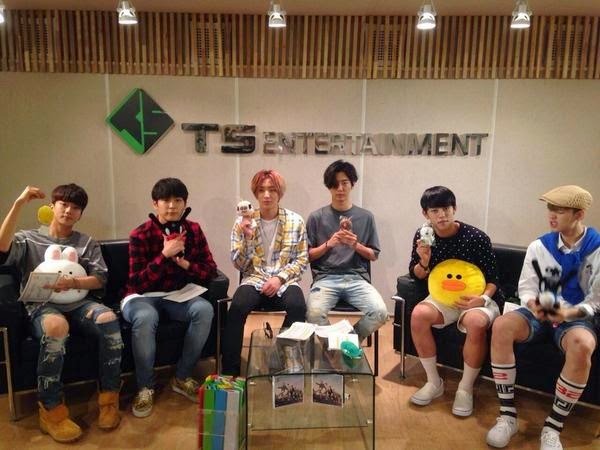 It'll be ongoing a special live broadcast that B.A.P has prepared! 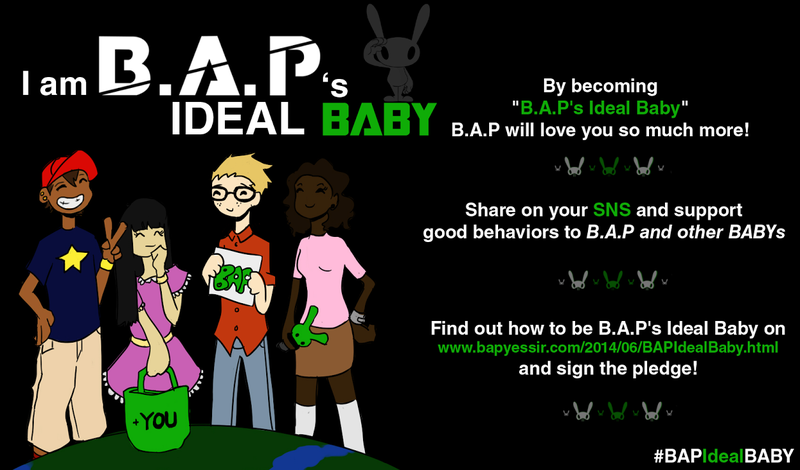 Please leave lots of comments with any questions that BABYz wants to know about B.A.P!^^ For more information goo.gl/FY6pye Check it out!